Pre-Flight planning is conducted before every flight to insure that we can safely and successfully complete the assignment in the minimum amount of time. It allows us to identify the targets, plan the ideal flight route, check weather, TFR’s etc. It typically takes 30 minutes or less for most assignments and is charged in 1/10th hour increments. There is no minimum flight time for Aerial Photography flights and these rates apply only to the time the engine is running. Time is measured by an engine Hobbs meter, which records the engine running time measured in 1/10th hour increments. These rates also apply to aircraft repositioning time – for example, to move the helicopter from its home base to another location for the assignment. Assignments requiring more than 8 hours of flight time must be conducted over two or more days. Wait/Overnight fees apply. This compensates the pilot and covers the cost of meals, lodging, and ground transportation during long assignments. Clients are expected to obtain, at their own cost, any required permits for a flight. In areas requiring permits (Sporting events, Disney, Special Events), Star Helicopters will not fly unless we have a copy of the permit on file. 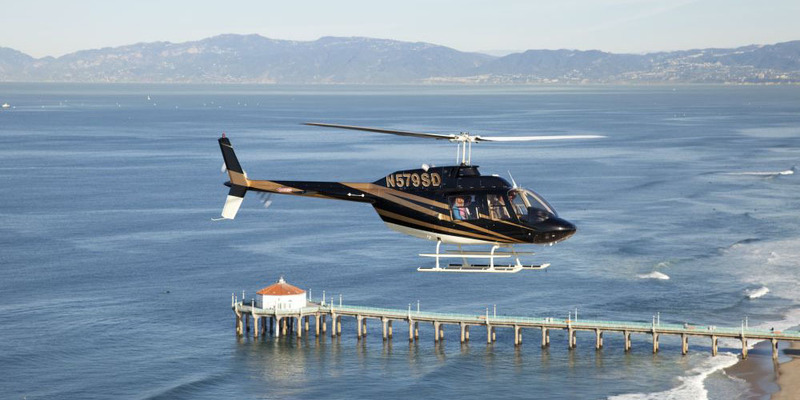 Star Helicopters will attempt to obtain the required permission from the FAA for assignments requiring special permits in controlled areas such as LAX and Restricted Areas during the Pre-Flight stages. 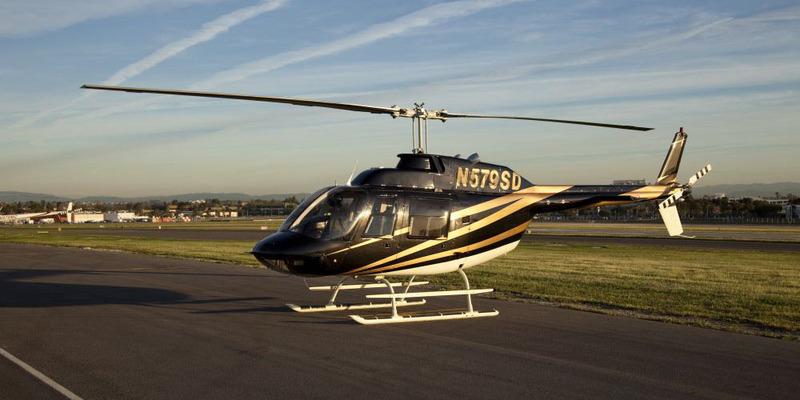 Star Helicopters will advise all clients, if a permit may be required for a flight. Clients should understand that there are certain risks involved in over-water operations and out-of-ground effect hovering operations at altitudes less than 300 feet. We will explain these risks in detail before booking the flight. By flying with us, the client assumes all risks involved with the flight. Our pilot will not attempt any maneuver they considers dangerous or beyond the capabilities of the aircraft.